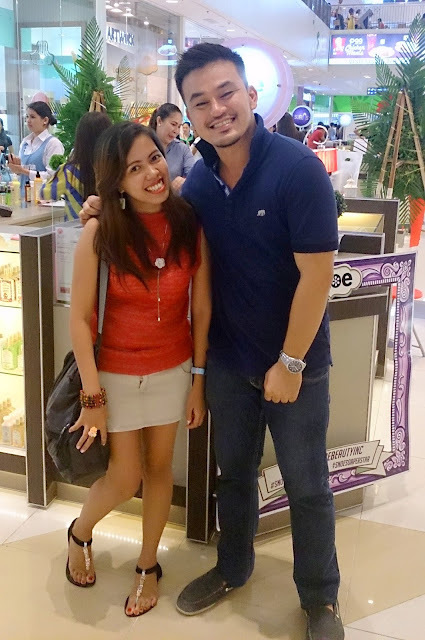 With Ralph Layco brother of the owner of Snoe Beauty CDO. 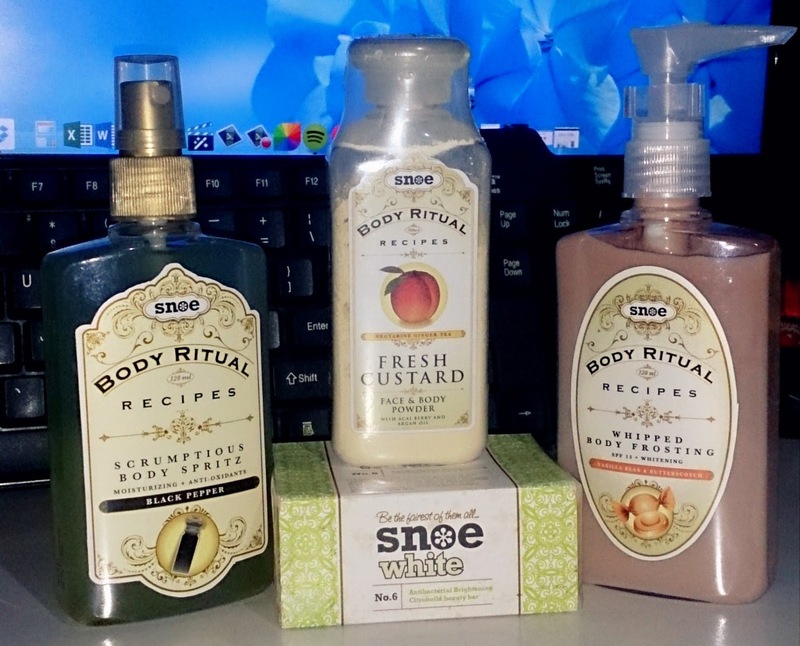 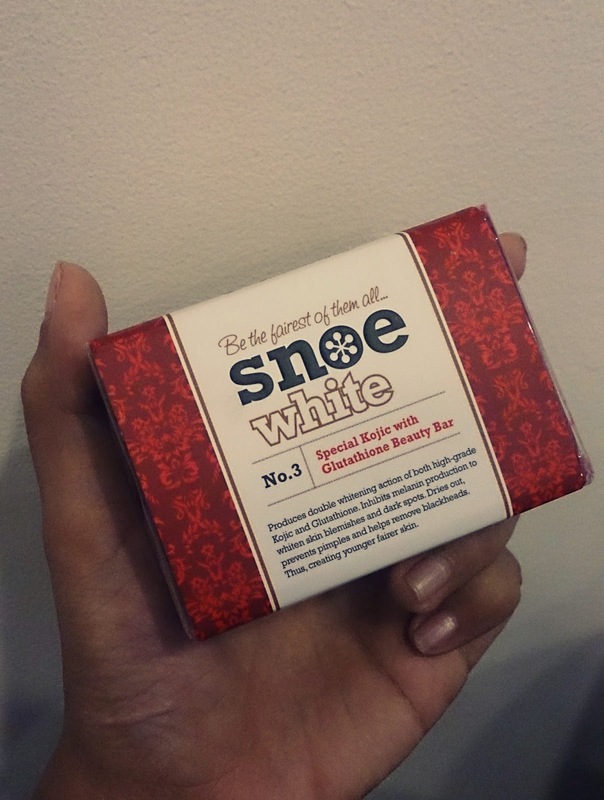 Would like thank Snoe Beauty for this gifts… I like the fresh custard face and body powder. I love the smell and the cool feeling after putting it to your body, really refreshing. 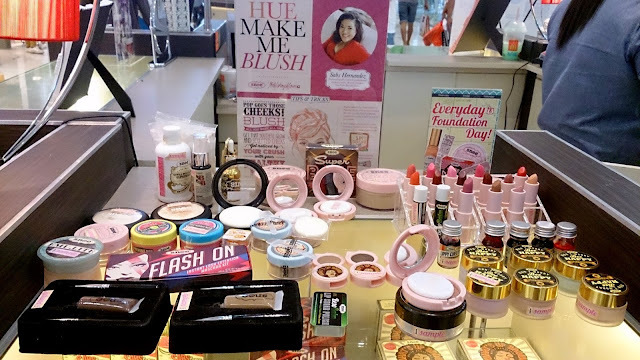 On the first opening day, Kagay-anons who purchase with a corresponding amount gets to take home this Special kojic with glutathione beauty bar for free. And yes I got one for free too since I bought this Hair Heroes Therapeutic Relief with Sage Tea tree and Peppermint for me to try. 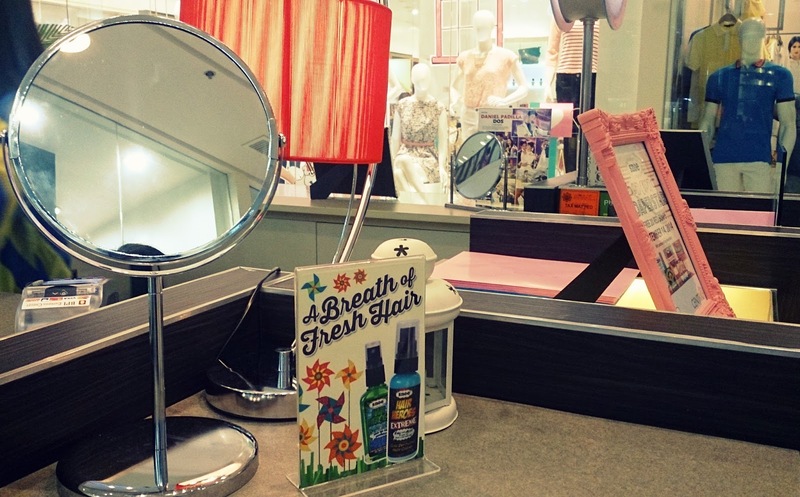 According to sir Ralp its proven effective as anti-dandruff shampoo and one of the best seller product. 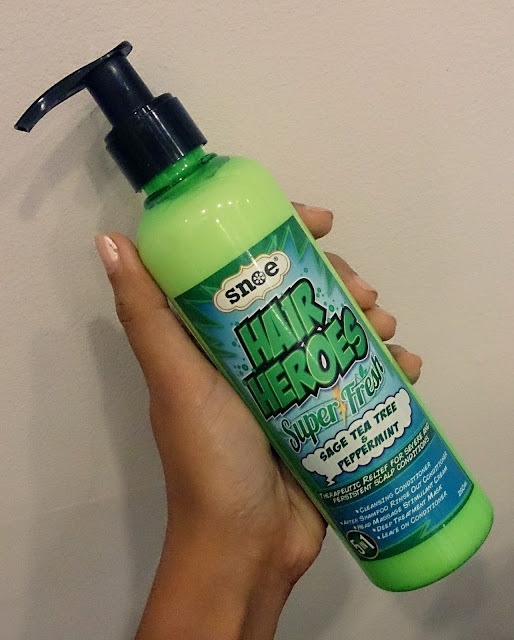 Hair Heroes Intense Argan 5-in-1 Cleansing Conditioner because the smell is so good and last long. This is also a best-seller because its repairs and moisturize damage hairs. 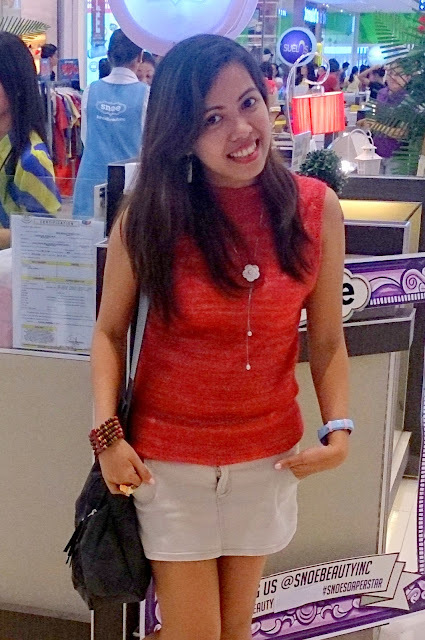 Let it B With Wasa-B BB Cream Perfect Beige – It matches my skin tone. 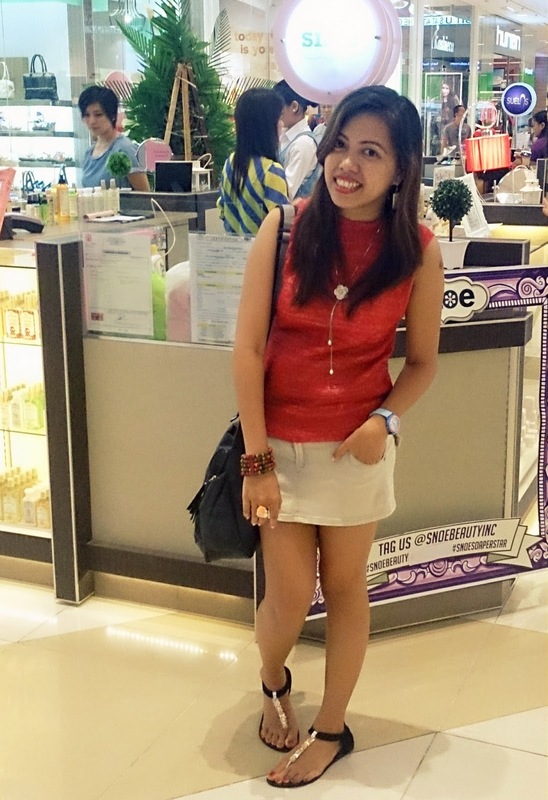 Rouge Deluxe Lisptick – Would love to try one of their lipsticks because its long lasting and not dry. 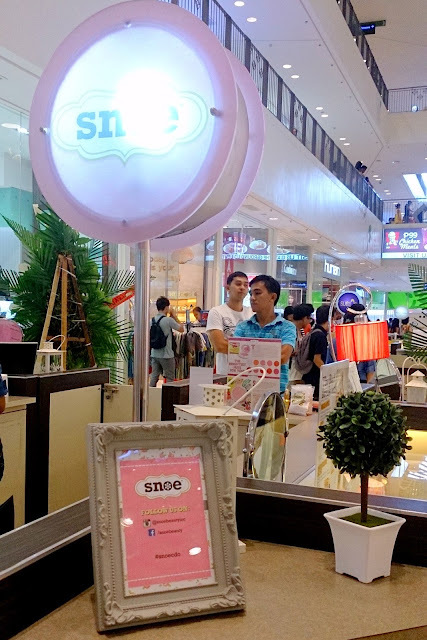 Location: Ground floor of Centrio Mall, CM Recto entrance.